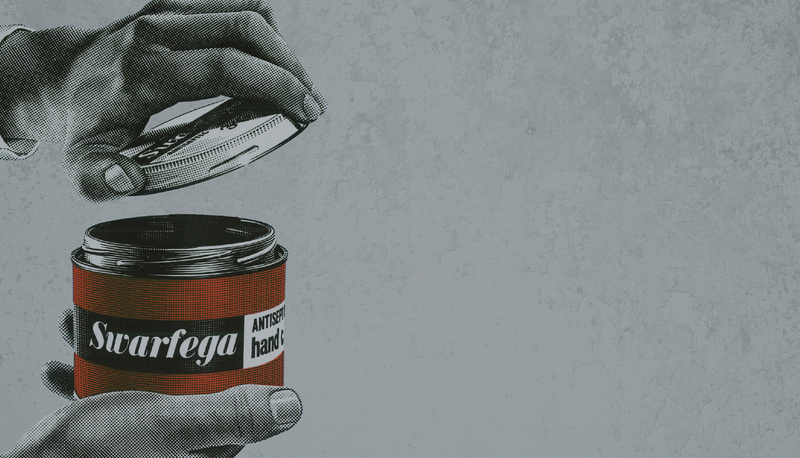 When Swarfega appointed Conker, we turned their expectations of what a marketing agency could deliver on their head. We beat the KPIs they set us, by six times! We delighted (and continue to do so) with proactivity, creativity, and an intelligent, analytically-led approach. That’s why after our initial brief of celebrating Swarfega’s 70th Anniversary, our relationship continues to flourish. 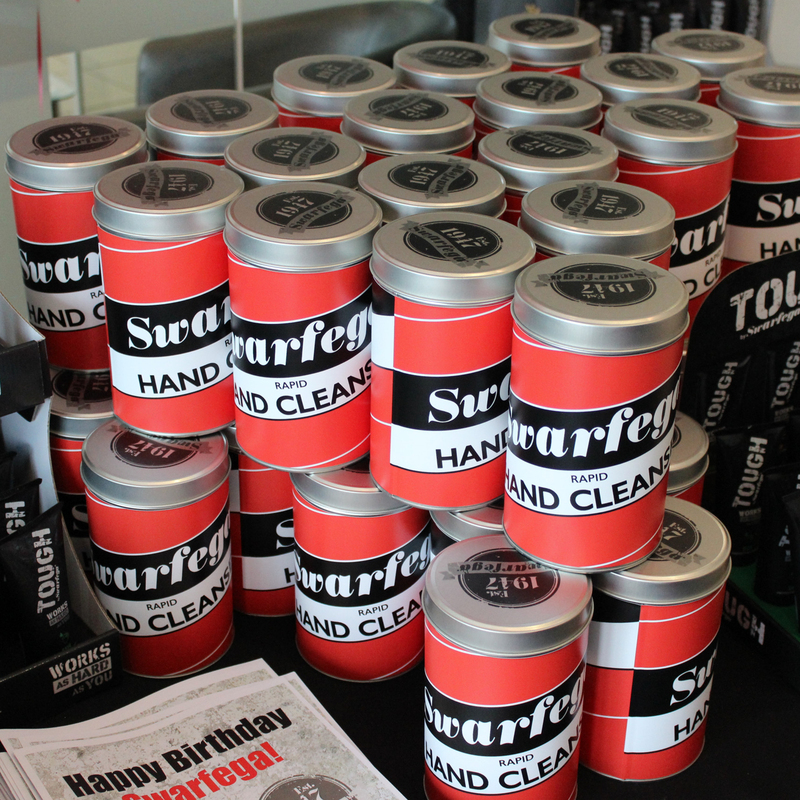 Celebrate the 70th Birthday of heritage brand Swarfega. 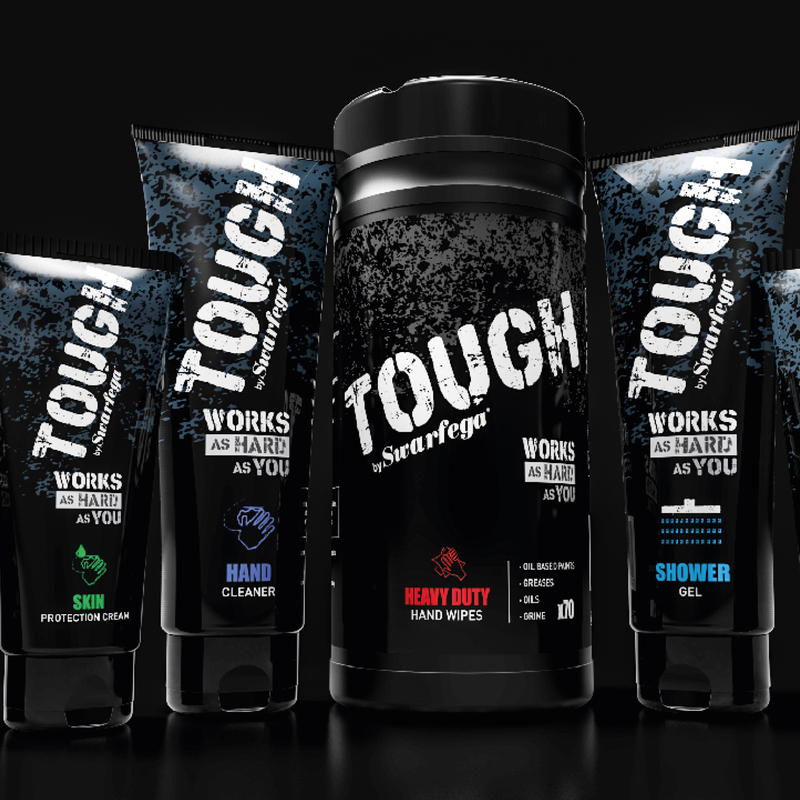 Launch new Tough by Swarfega product range to existing & new markets. – Omni-channel campaign across digital and traditional media. 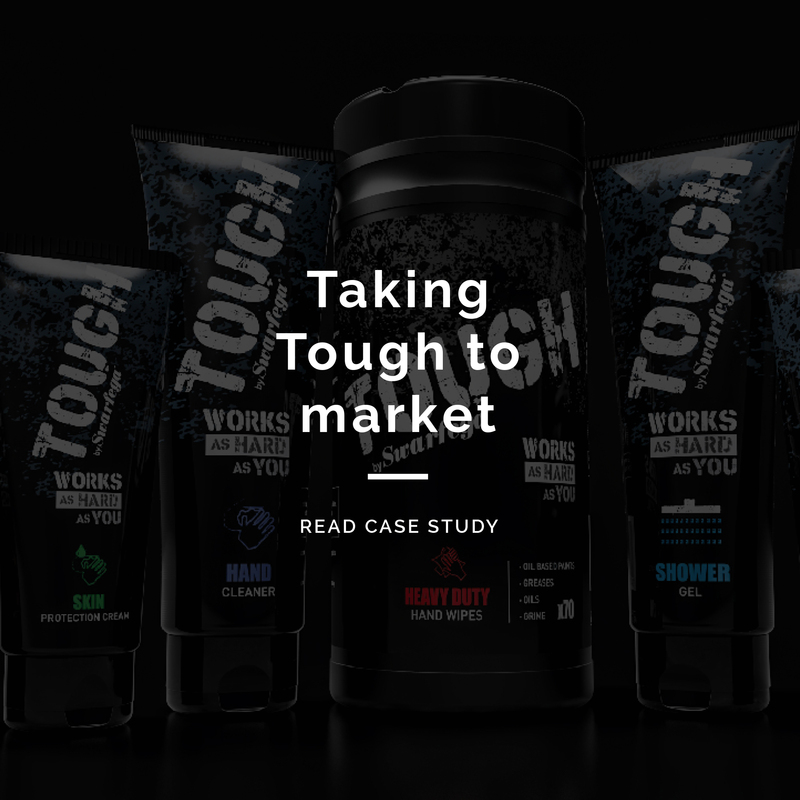 – Two major campaigns in 12 months. 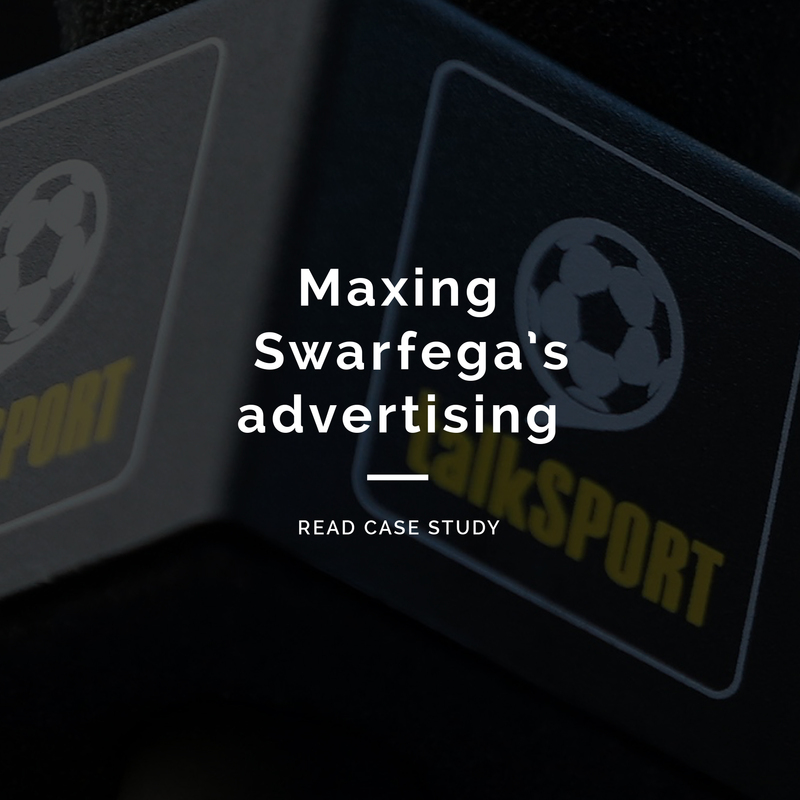 – Took Swarfega on to the radio for the first time since the 1960s with a TalkSport advertising campaign. 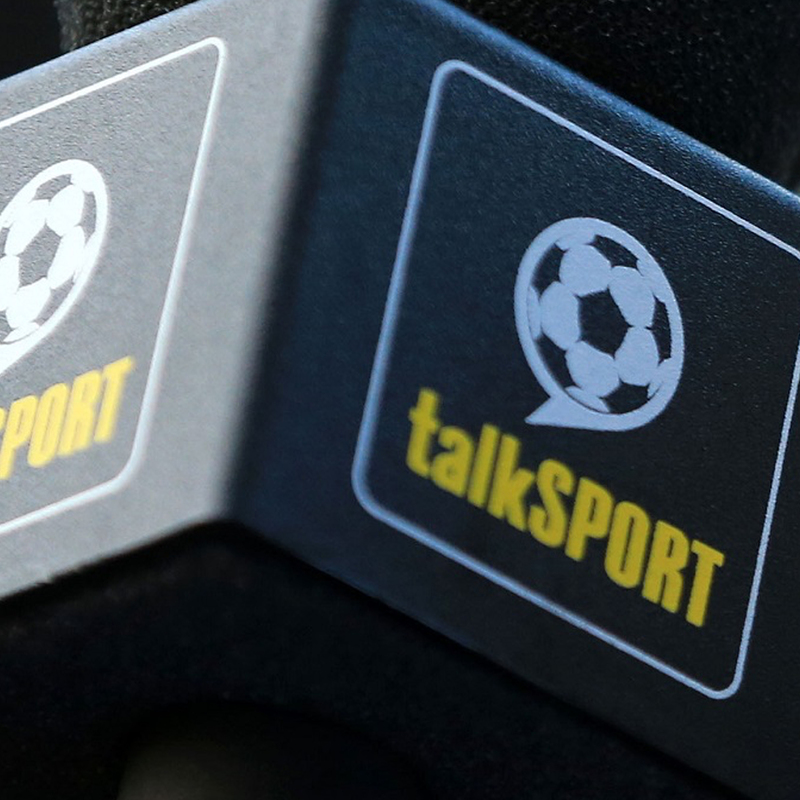 – News and feature articles in all target media groups. – Built social media channels which now have an engaged and vibrant following. 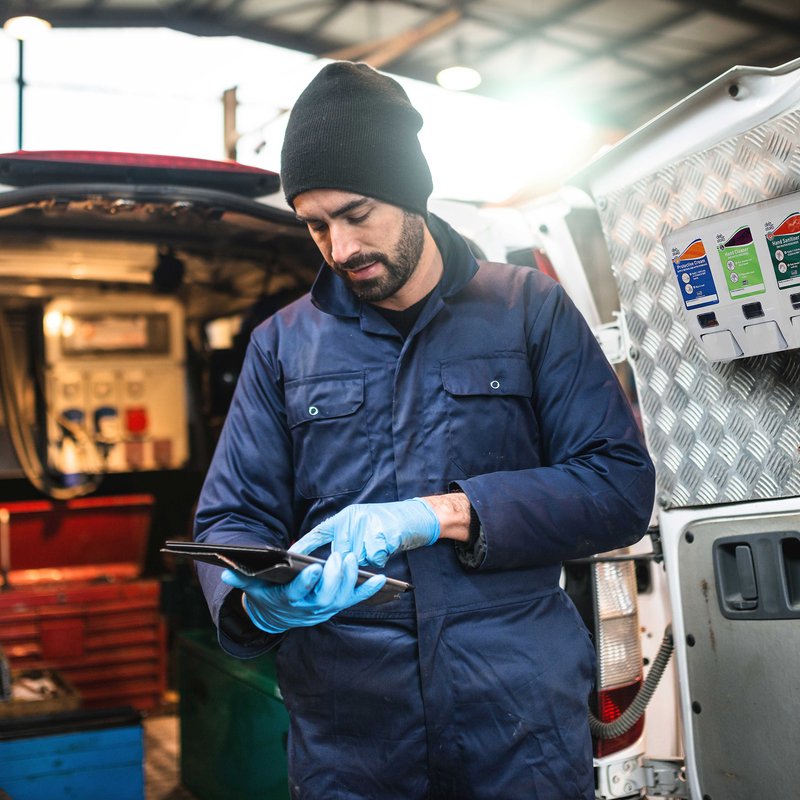 – Strong ROI on digital advertising campaigns across Google, Facebook & YouTube.